No equipment required, but if you have one – take advantage of it! A training plan based on your experience, goal and time options. 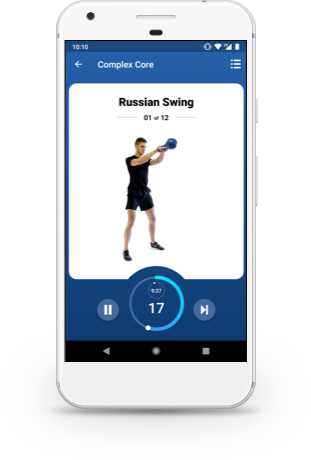 Each workout is adapted to your personal fitness level for the best results. 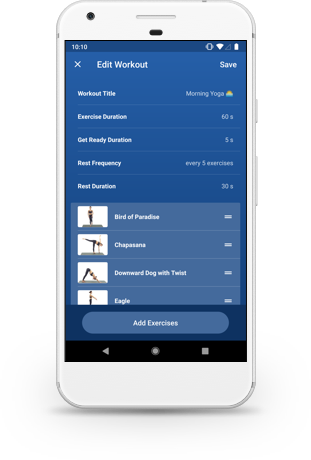 Track your fitness journey with a built-in calendar, set up daily notifications and keep your streak going! 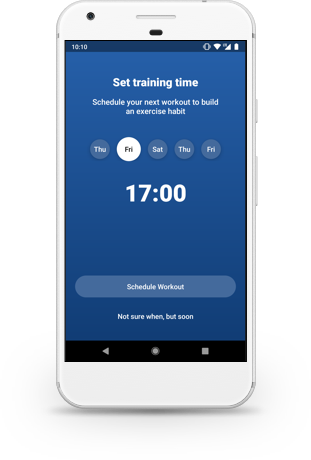 Build your own workout with the workout builder. Choose from over 850 exercises and challenge yourself with your very own training.